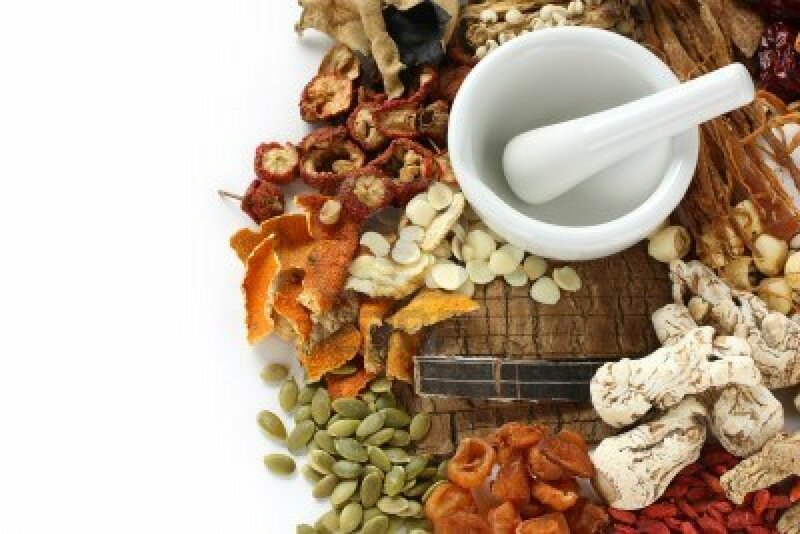 Chinese Herbal Medicine has used plants, seeds, berries, roots, bark and flowers for centuries to cure diseases and alleviate discomfort due to many different disorders. It is the one part of TCM that is based upon the "Daoist" belief that we live in a universe in which everything is interconnected. The clinical practice and treatment are mainly based on the Chinese Philosophy of "Yin and Yang" and "Five Elements" theories. In Chinese Herbal Medicine it is believed that each herbal has its own properties which include energy, flavour, movement and related meridians to which it connects to. In most cases, several herbals are used together to create a formula to cope with the condition a a disease. The science of acupuncture is a subject dealing with the prevention and treatment of disease by needles. Acupuncture uses pre-sterilized, disposable needles on the surface of the body to stinmulate organ function. TCM has identifed more than 500 different acupuncture points where needles can be inserted for a specific desire effect. Utilizing pathways that are called meridians, vital qi energy can be transported through the body. Illness or symptoms are associated with an imbalance or blockage of this vital energy. Acupressure is an ancient art of healing, older than acupuncture. It involves the use of the fingers or some different kind of tools to press key points on the surface of the skin to stimulate the body's natural ability to heal itself. These points relieve muscle tension, promotes the circulation of blood and qi to aide in the healing process. Applying acupressure to certain points on the body will stimulate these points which can trigger the release of endorphins, chemicals produced by the body that relieve pain. When endorphins are released, the pain is blocked, and the flow of blood and oxygen to the affected area is increased. This causes the muscles to relax and promotes healing. Applying acupressure to certain points, besides relieving pain, can help rebalance the body by lowering stress and tension levels and strengthening the immune system, enabling people to breathe more deeply and sleep sounder. The main difference between the two professions is that an acupuncturist inserts needles to stimulate points, whereas an acupressurist stimulates the same points using pressure. Tuina is a form of Chinese Massage Therapy that has been used in China for centuries. 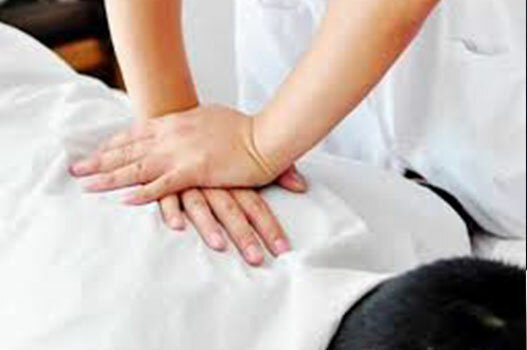 A combination of massage, acupressure and other forms of body manipulation. 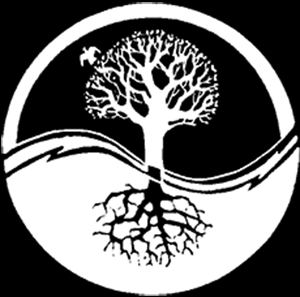 Tuina works by applying pressure to acupoInts, meridians and groups of muscles or nerves to remove blockages that prevent the free flow of qi. Removing these blockages restores the balance of qi in the body, leading to improved health and vitality. Tuina is best suited for rectifying chronic pain, musculoskletal conditions and stress related disorder that affect the digestive and/or respiratory system. Among the ailments Tuina treats best are neck, shoulder and back pain, sciatica and tennis elbow. However, because Tuina is designed to improve and restore the flow of qi, treatment often ends up causing improvements to the whole body, not just a specific area. Moxibustion is one of the Traditional Chinese Medicine techniques that involve the burning of mugwort, a small spongy herb, to facilitate healing. Moxibustion has been used for thousands of years in China. The purpose of moxibustion, as with most forms of Traditional Chinese Medicine, is to strengthen the blood, stimulate the flow of qi, and maintain general health. In TCM, moxibustion is used on people who have a cold or stagnant condition. The burning of moxi is believed to expel cold and warm the meridians, which leads to the smoother flow of blood and qi. Moxibustion has successfully been used to turn breech babies into a normal head-down position prior to childbirth. Moxbustion increases the movement of the fetus in pregnant women, and may reduce the symptoms of menstrual cramps when used in conjuction with tranditional acupuncture. Cupping is one of the mthods of TCM. The earliest recorded use of cupping dates back to the early fourth century. Cupping consists of placing glass jars over an area of the skin. The increase in temperature removes the oxygen from within the jars creating a vacuum, drawing up the skin and opening the pores. Cupping helps to strengthen the blood, stimualte the flow of qi, and creates an avenue for toxins to be drawn out of the body. On occasion, temporary discolouration can occur over the area of the skin where are the cups are applied. This discolouration usually dissipates within a few days time. Cupping is primarily used to treat respiratory conditions such as bronchitis, asthma, and congestion, arthritis, gastrointestinal disorders, and certain types of pain.